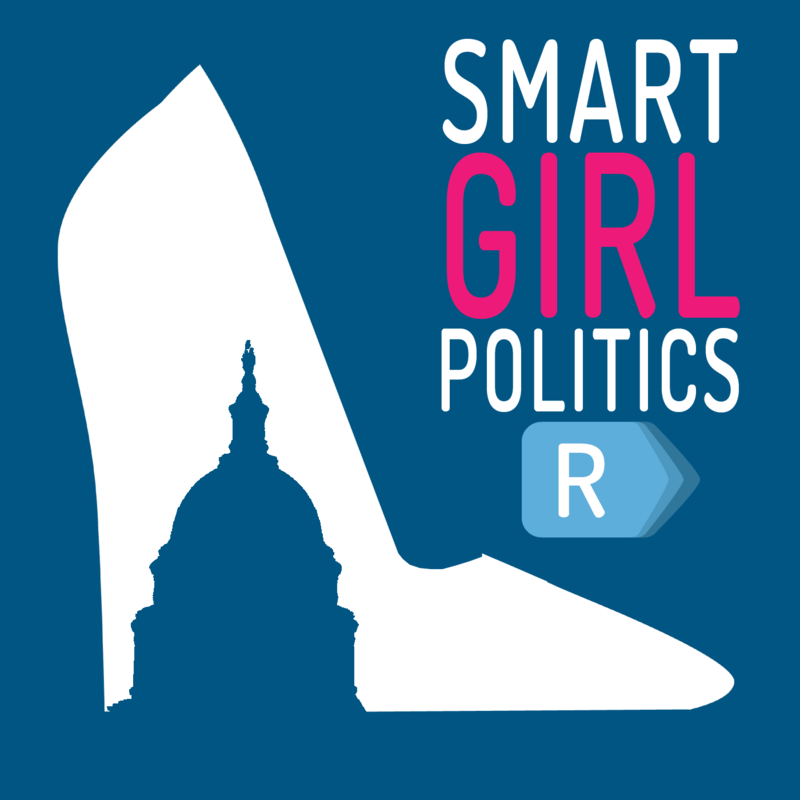 Subscribe to Smart Girl Politics in iTunes (and leave a 5-star review, please! ), or by RSS feed. For all our podcasts in one place, subscribe to the Ricochet Audio Network Superfeed in iTunes or by RSS feed. Re the proposals to regulate away the short-term or payday loan industry: The proposal is an example of legislators failing to consider that everything is a trade-off, and the alternatives need to be thought through. If short-term or “payday” loans are eliminated, where are the people who currently get those loans going to go for the financing they need? Pawn shops? What if they don’t have pawnable stuff? Plus pawn shop terms aren’t necessarily that much better than payday lenders. Credit cards? Many can’t qualify for credit cards. Plus, have you seen the terms of credit card credit – they aren’t always much more borrower-friendly than payday loans? Family? I have borrowed from family, and I have loaned to family, but my family has ready money that many families do not. Criminal loan sharks? That may be the only realistic alternative left. If a legislator or regulator says we need to eliminate payday loans, I need to hear what realistic alternative they have in mind for the person who desperately needs financing. 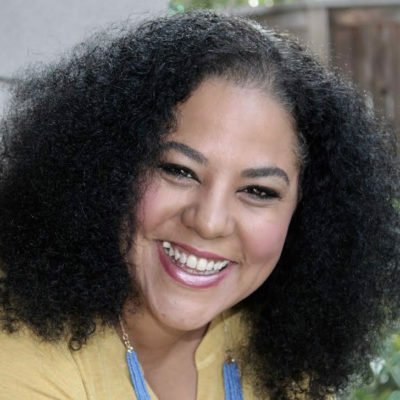 As for why Miss Owens gets so much attention, no one ever seems to mention that, well, she’s a very attractive young lady. Also, she’s a bit bombastic, in an age that loves bombast.